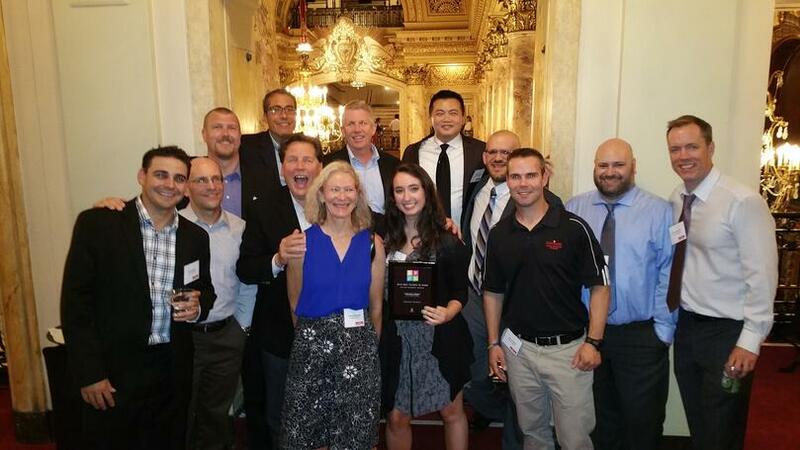 Lexington, MA, June 22, 2015 – Daymark Solutions was once again honored at the 2015 Best Places to Work award ceremony hosted by the Boston Business Journal (BBJ). This 13th annual event was held at the Wang Theatre Citi Center for the Performing Arts. For the sixth year in a row, Daymark has been awarded as a Best Places to work. Each year, hundreds of companies and their employees participate in the BBJ’s Best Places to Work survey. Winners are selected based on employees’ anonymous responses which are scored in partnership with Quantum Workplace. Daymark Solutions is an experienced technology integration and solutions provider that helps organizations throughout New England effectively architect and implement customized solutions to help their clients grow and scale their IT infrastructure. Specializing in data center infrastructure, data protection, virtualization, cloud and managed services, Daymark’s unique combination of in-depth technical knowledge, extensive experience, and proven methodologies enable its clients to successfully address even the most difficult technology challenges. For more information, call 781-359-3000 or visit www.daymarksi.com.